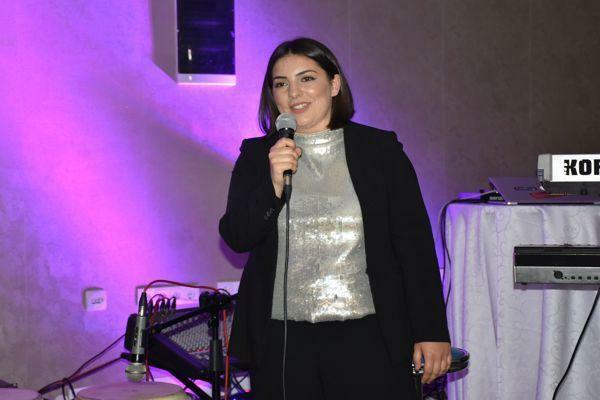 President of the Student Parliament of the University of Tetova, Donika Kamberi, on behalf of all senior students thanked the Rector of the University of Tetova, Prof. Dr. Vullnet Ameti, vice-rectors, senators, deans and all the academic and administrative staff of the University for their unsparing work they have done in their education as well as for all those opportunities and services they have offered to students. 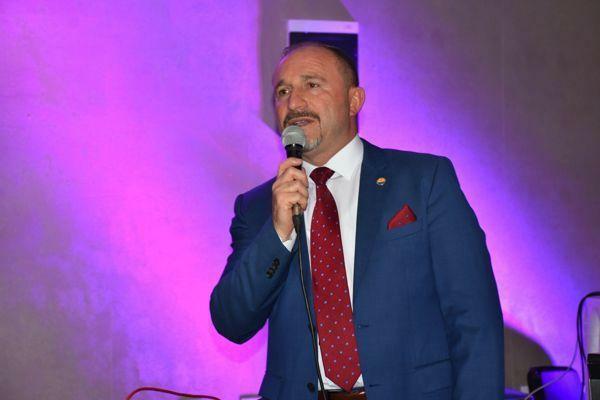 “On behalf of the Student Parliament of the University of Tetova and the generation of 2017/2018, I would like to thank the Rector Prof. Dr. Vullnet Amet and his staff for their support they have given us during our studies. 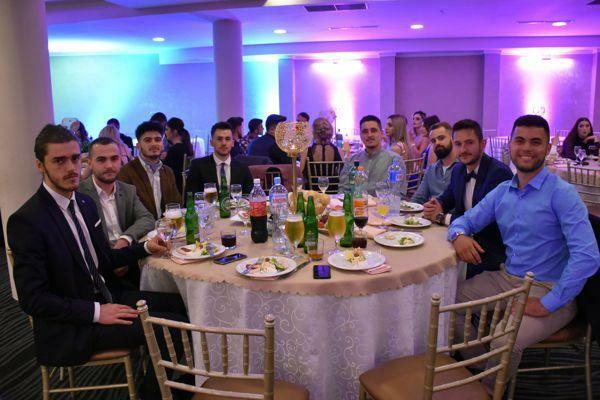 I’ve said several times, but I will repeat tonight again, that we as students of the University of Tetova, wherever we go, wherever the future will lead us with different profiles, we should never forget the University of Tetova, the hub of knowledge where we achieved to be professionalized in different fields” – said the President of Student Parliament of the University of Tetova, Donika Kaberi. 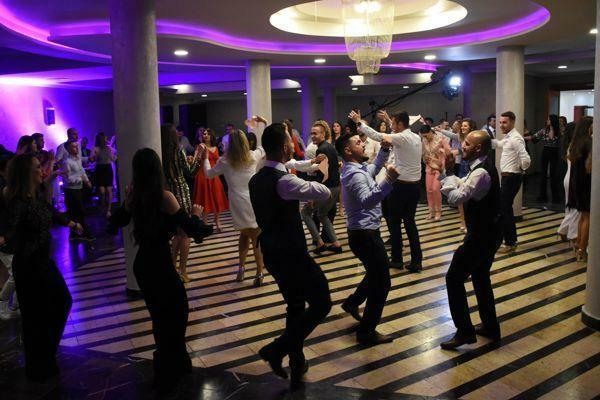 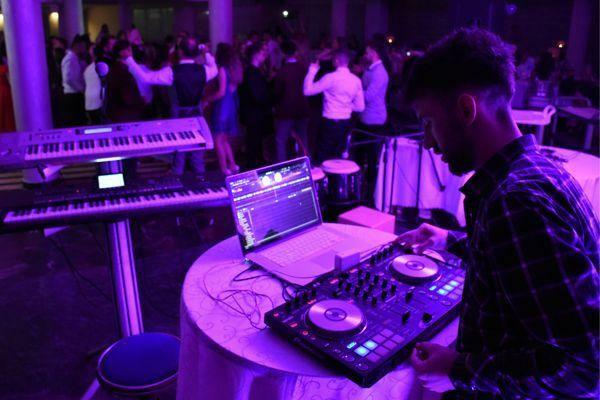 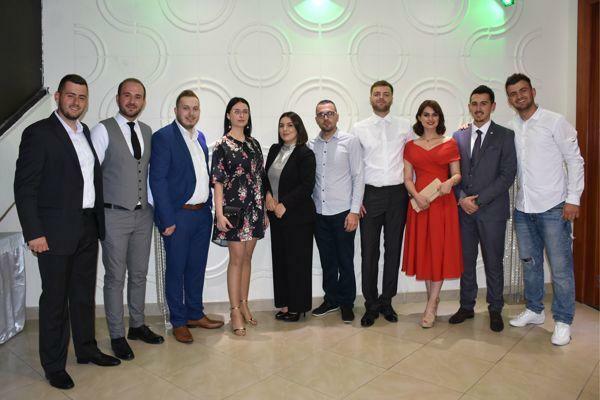 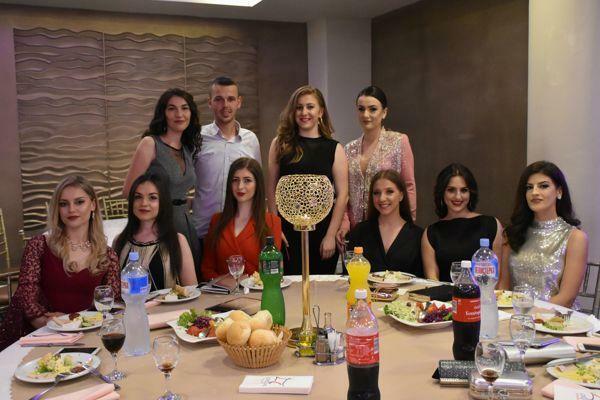 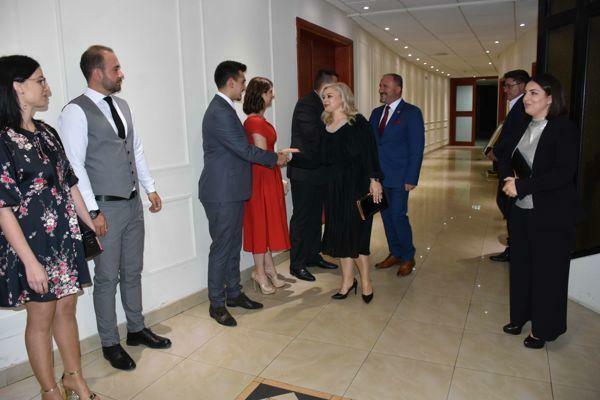 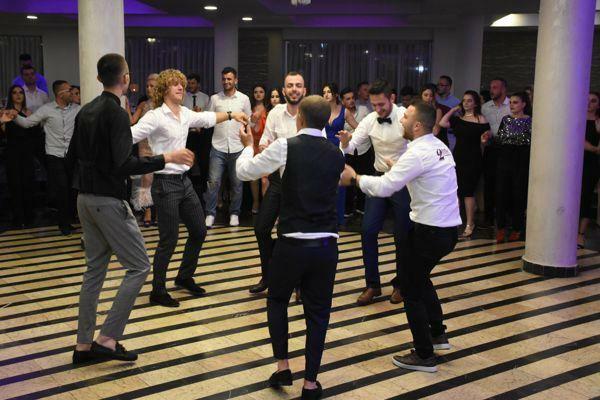 Senior students during the three nights, respectively May 3rd, 4th and 5th, stayed at Hotel Drin in Struga to celebrate the last student event, accompanied by Alegro Band, vocalist Ilire Ismajli and DJ Eroll.